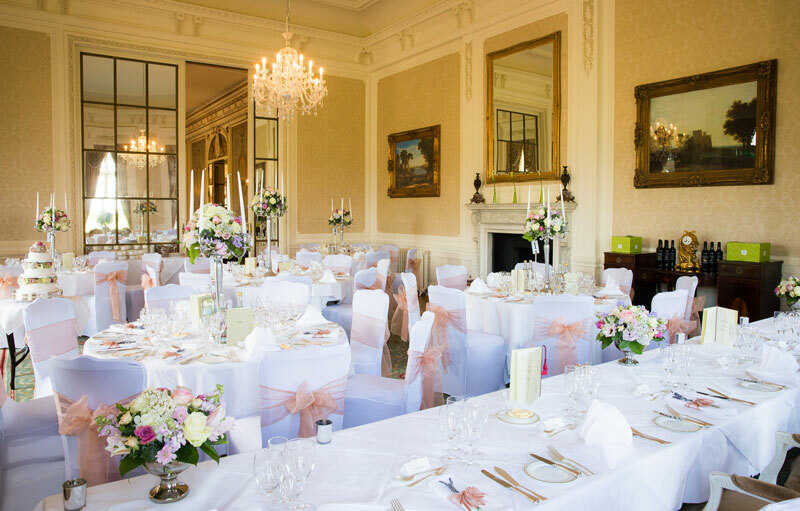 Luton Hoo Hotel is a beautiful late 18th century mansion house set in 1065 acres. 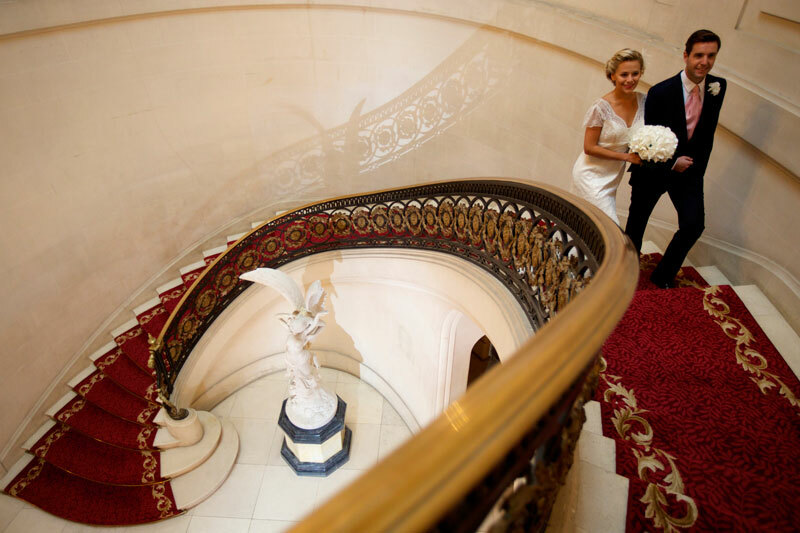 The hotel has been authentically restored to its former grandeur and offers the perfect setting for a romantic wedding. 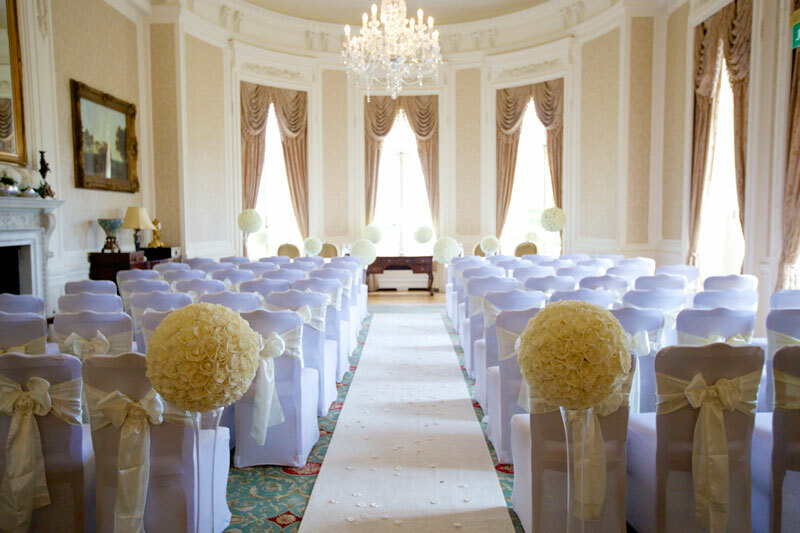 We are delighted to have been the in house florists since it opened as an Elite Hotel 7 years ago. We also provide flowers and chair covers which are included within the wedding packages as well as supplying all flowers for private dining and corporate entertaining and conferences. We offer one to one private consultations and are happy to deal with any enquiries large or small.